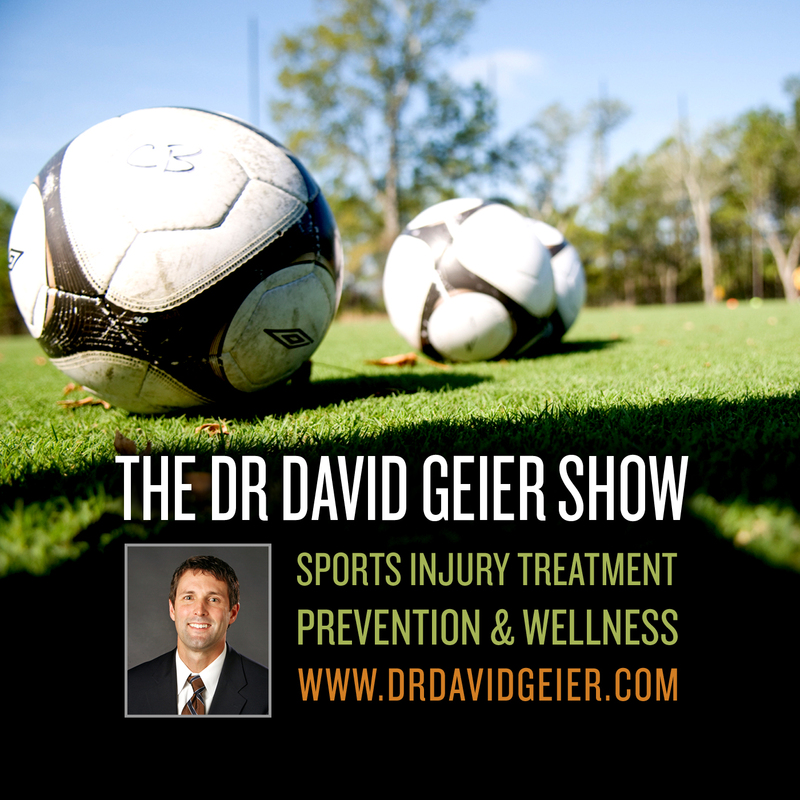 Episode 30: When does overtraining become dangerous to your performance and health? This is a quick reference list for the locations of show topics in Episode 30 of The Dr. David Geier Show. Is it possible to train too much? What are the signs of overtraining, and when does it become dangerous to your performance and health? Do I need to remain nonweightbearing for a femoral neck stress fracture? Should I be concerned about a tendon injury of my elbow after my fall? How long will my rectus femoris strain keep me out of soccer? Will running make my early arthritis and anterior knee pain worse? Is surgery the only option for an ACL, PCL, and meniscus injury of the knee? 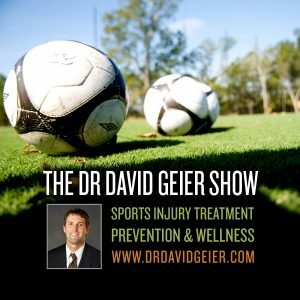 Will I get back to running after surgery for peroneal tendon subluxation? What treatments for osteitis pubis will help me return to soccer?